"He has been judged in the court of public opinion ... 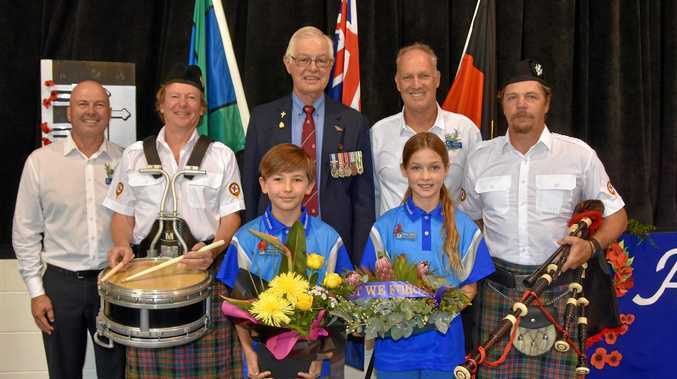 I don't want to judge him," Buttrose said. "I know Don, I worked with him in radio back in the 80s when I was hosting a show on 2UE in Sydney. I had two female producers and I spoke to them yesterday and none of us ever heard any of these allegations about Don. As far as we girls were all concerned, he was fine. He was a nice guy. Quite funny, very ambitious. I don't know about the rest of it, maybe he changed," she said. Ita Buttrose said she'd never heard of any poor behaviour from Burke. "Are they all independently making this up? Are they all colluding with each other as some kind of conspiracy to bring down Don Burke after he has already frankly, not really on television any more?" he asked her. 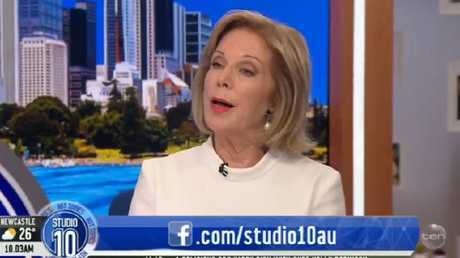 Buttrose noted that two people who came out against Burke yesterday were in fact his former bosses - people who surely could have put a stop to his alleged bad behaviour. "He was at Channel 9 when a guy called Sam Chisholm was running the network. David Leckie, who was at Channel 9 and went to Seven, was familiar with Don Burke. They both have been quoted in the media as saying, yes, he was crude and we didn't like his behaviour. Nonetheless, nobody fired him. If it was that bad, why was he still there?" she asked. because somebody was more powerful and deemed as more worthy, they were able to get away with shocking behaviour," she said. 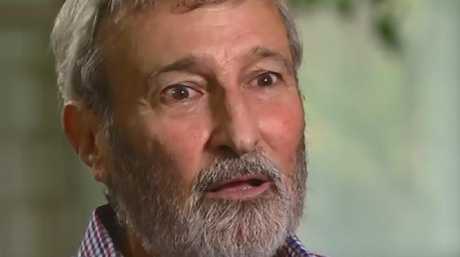 Don Burke’s bizarre interview on A Current Affair last night drew much criticism from viewers. Picture: ACA/ Channel 9.
and inexperience I did not have the confidence at the time to call them up and when I did, I was ignored because I was young and a nobody." Talk then turned to Rowe's own well-publicised run-in with Burke - the two appeared in a 2011 episode of panel show Can of Worms during which Rowe could be seen threatening to walk off set after Burke announced he "loves a good f**k" in a discussion about whether Australians swear too much. "It was revolting, what he said. Everybody knows I am not a fan of swearing, anyway. But to me it was crude and belittling and people thought it was funny. I think I have a good sense of humour and I did not find it funny at all," Rowe said. Hildebrand interjected at this point, to Rowe's apparent annoyance. 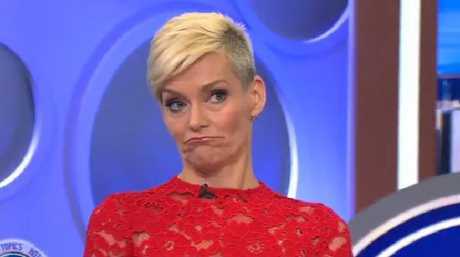 Jessica Rowe didn't appear too pleased when Joe Hildebrand interjected. "There is a world of difference between a comedy show where the subject is 'Do Australians swear too much?' and he makes a joke, whether it is funny or crude ... There is a difference between that and all sorts of crude language and bullying behaviour that so many people talked about and he himself admitted to," he said. "There was a different standard of behaviour. Not excusing anything, but we are going back [with these allegations]. There was a different set of rules that existed in society. Sometimes men were crude and unthinking in their language. That is the way it was," she said.